I love to travel, but I don’t have a rich father. I’m sure it sounds familiar to you too. Well, you don’t need a rich father to satisfy your hunger to travel, unless, of course, you want to travel Raja Saheb style. Gandhi Ji once called Kausani, Switzerland of India. It is a land of a lush green hill station with spellbinding Himalayan view. If you want to go far away from the madding crowd then there’s no better place than Kausani. 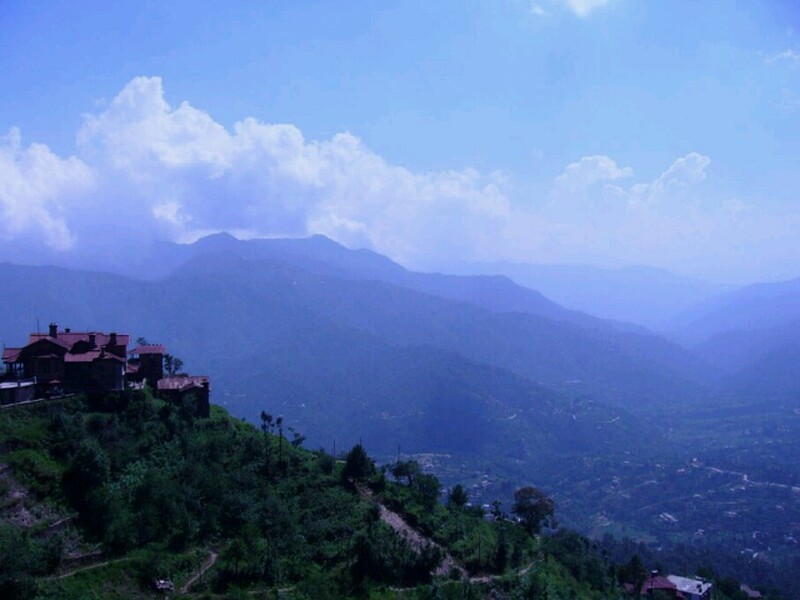 Binsar is a sleepy hamlet where time go slowly and nobody is in a hurry. 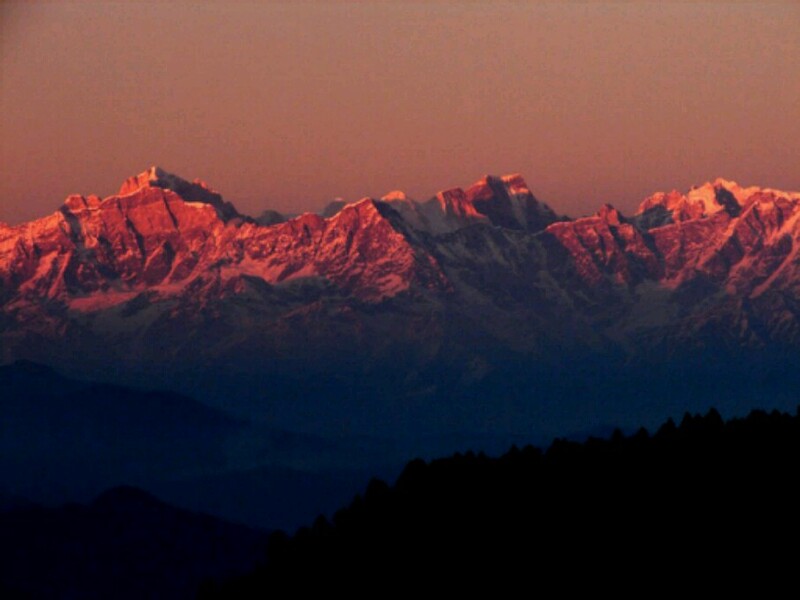 The 300 kms of majestic and panoramic view of Himalayan peaks is a sight to behold. Auli is one of the best destinations for budget travelers and adventurers. It boasts stunning natural vistas. There are many who haven’t heard of Sattal. It is also known as ‘Town of Seven Lakes’. It’s an interconnected group of seven freshwater lakes in the Lower Himalayan Range. Munsiyari is a small town in Pithoragarh which offers majestic views of Himalayan range. I witnessed the most beautiful sunrise of my entire life. You won’t find anybody in a hurry in this sleepy town. Khirsu is an extremely beautiful and quaint place wearing a veil of the Oak and Deodar trees. I’m one big lover of Deodar trees if you too then you must visit this town once. It’s easy on the pocket. Next Post Shimla or Mussoorie: What’s On Your List?